If you are interested in promoting your business, organization, or ministry online, then take a look at content marketing. Content marketing is the creation and sharing of free, valuable content meant to attract prospects into becoming customers, members, or supporters, and help keep them coming back to you. The content you create is closely related to the product you sell or the service you provide, but is not necessarily an obvious attempt to promote your organization. Content Marketing is a consumer-driven, relationship-based digital experience that will increase your brand awareness and brand preference, while reaching more people at a lower cost than traditional advertising. 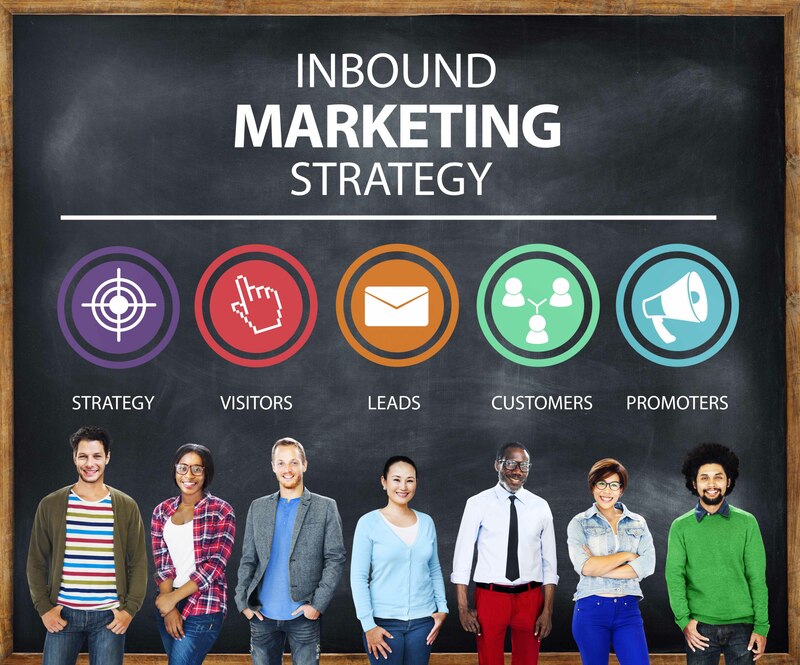 Good content marketing starts with a solid inbound marketing strategy. It’s not enough to just create killer content – it must gently lead the prospect ever closer to making that important decision to buy your product or service or support your mission. Ready to get started? Click here to help us get to know you and your needs better.